Friday 19th October, 12.30pm at the Queen’s Building, Emmanuel College: An Hour with Mike Brearley. See related Post on the RCC website. 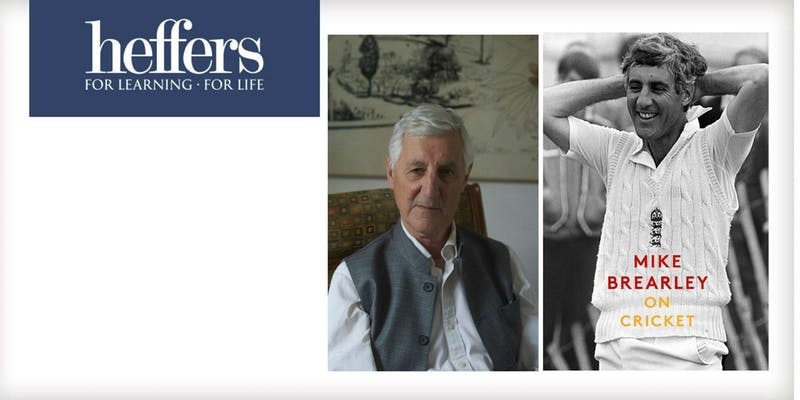 Tickets for the event are priced at £8 in advance or £10 on the door and can be purchased through mikebrearley.eventbrite.co.uk, by calling 01223 463200 or in person at Heffers bookshop.